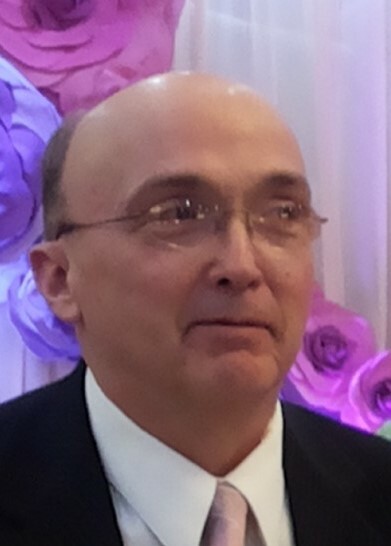 David E. Hargraves, age 65 of Northfield, NJ, passed away on Tuesday, February 12, 2019 in Brooklyn, NY. Born in Morrisville, PA, David lived in Northfield for the past 25 years. He had been employed as an EVS Manager with the Taj Mahal Casino in Atlantic City for several years. Mr. Hargraves was a proud Veteran of the United States Air Force, serving over 20 years. David enjoyed being a handy man and woodworking. He especially liked working out in the gym and eating out. Son of the late Richard and Margaret (Clemens) Hargraves, he is survived by his wife Shi Lei "Linda" (Yan) Hargraves, a brother and sister-in-law Roger and Sarah Mancini of Alva, FL a brother Jack Tyrrrell, a sister Terri Tyrrell-Fariello, one niece and three nephews. Relatives and friends are invited to attend his funeral service at 12:30 PM on Wednesday, February 20, 2019 at the J. Allen Hooper Funeral Chapel, 41 W. Trenton Ave., Morrisville, PA 19067. His interment, with military honors, will follow at 1:30 PM at Washington Crossing National Cemetery, Newtown, PA.
Friends may call Wednesday from 11:30 AM-12:30 PM at the funeral chapel.